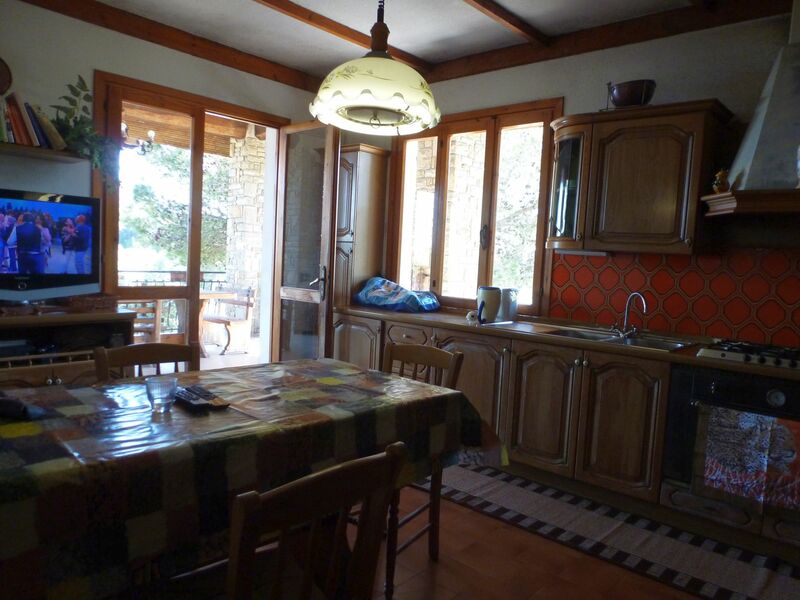 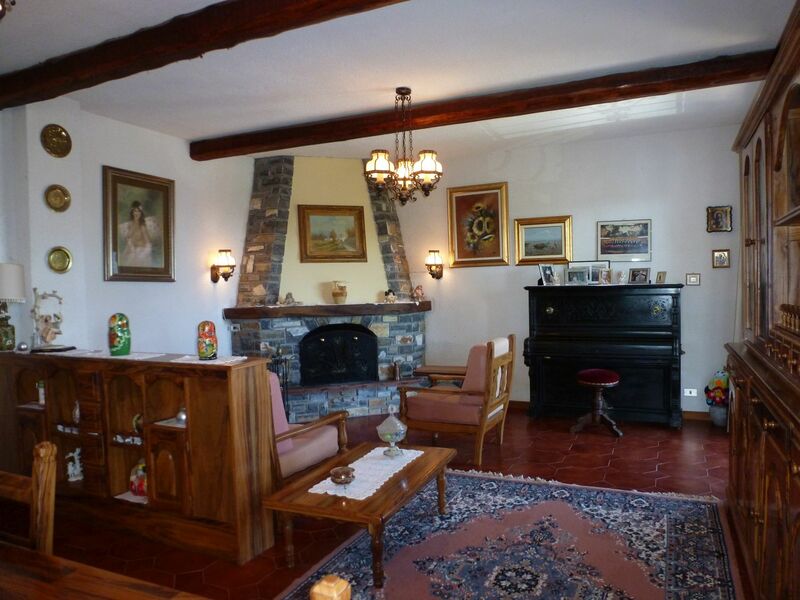 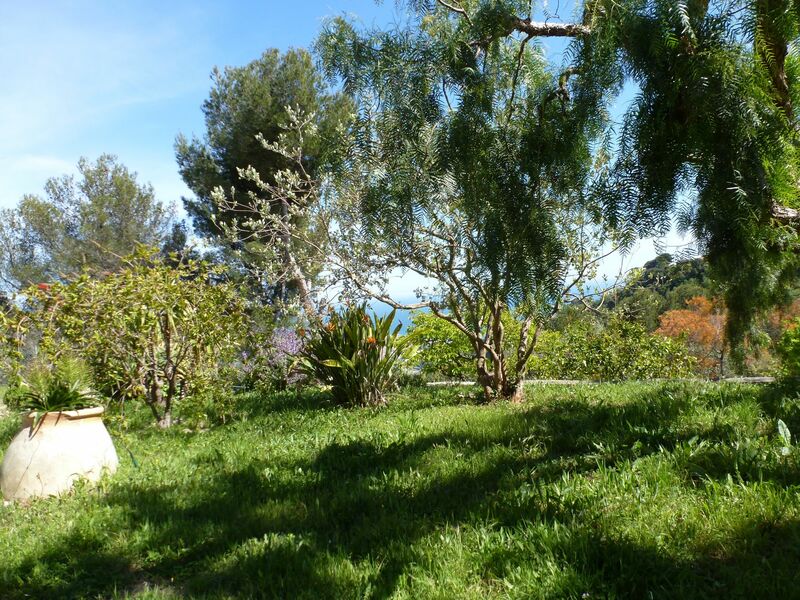 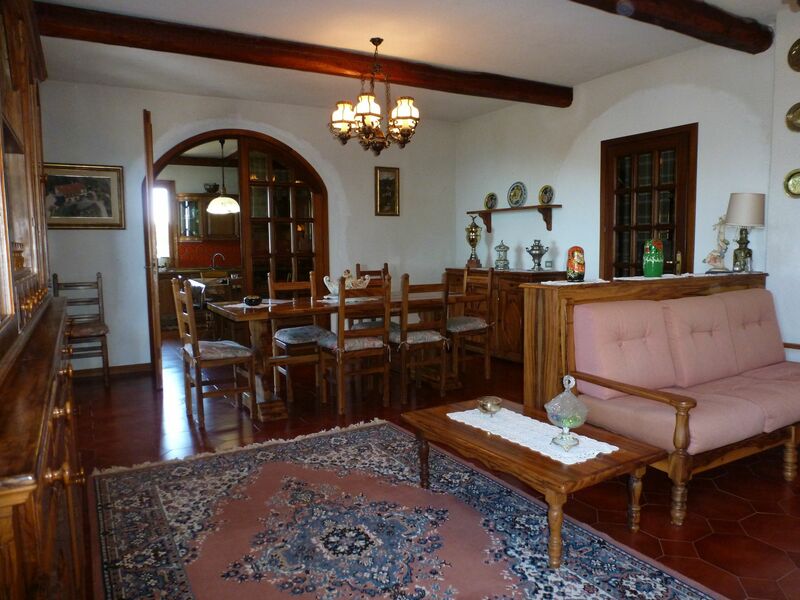 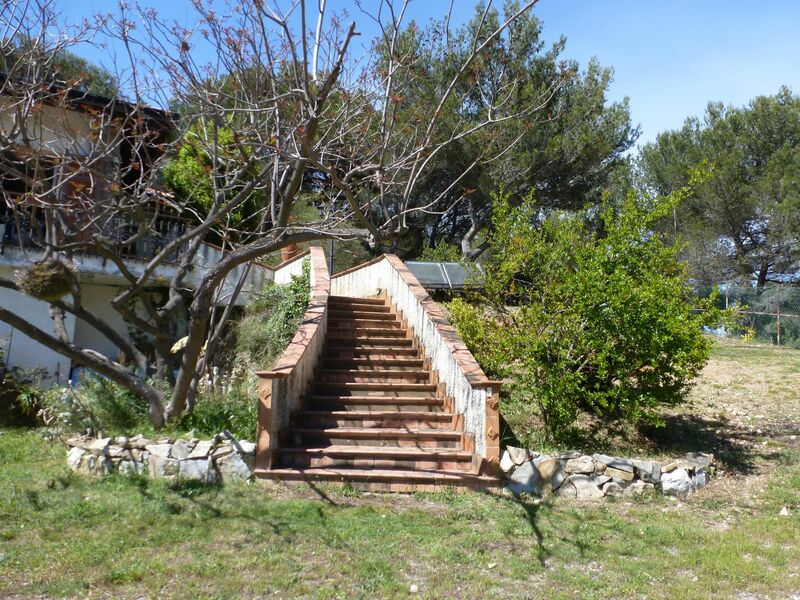 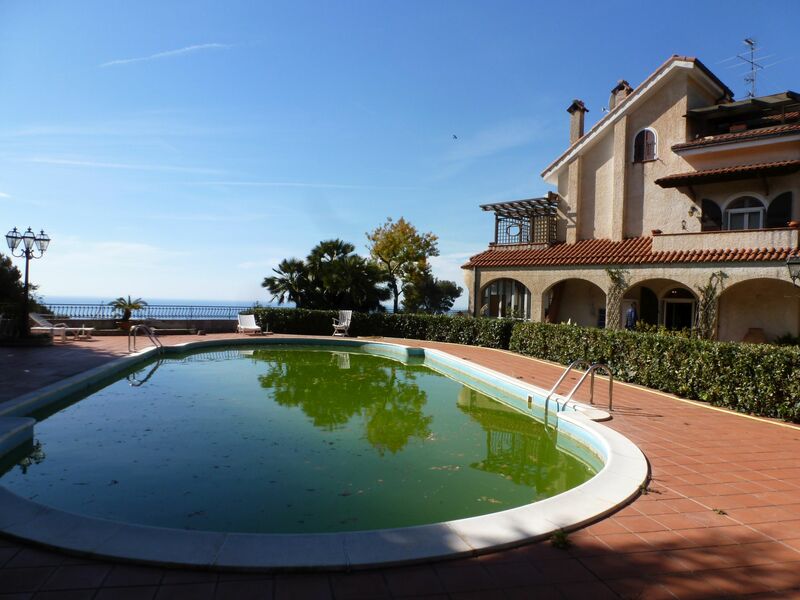 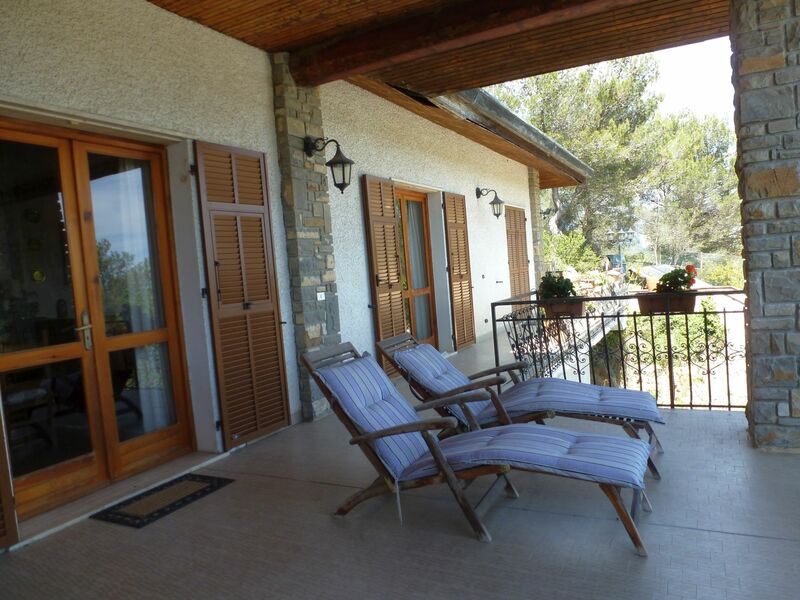 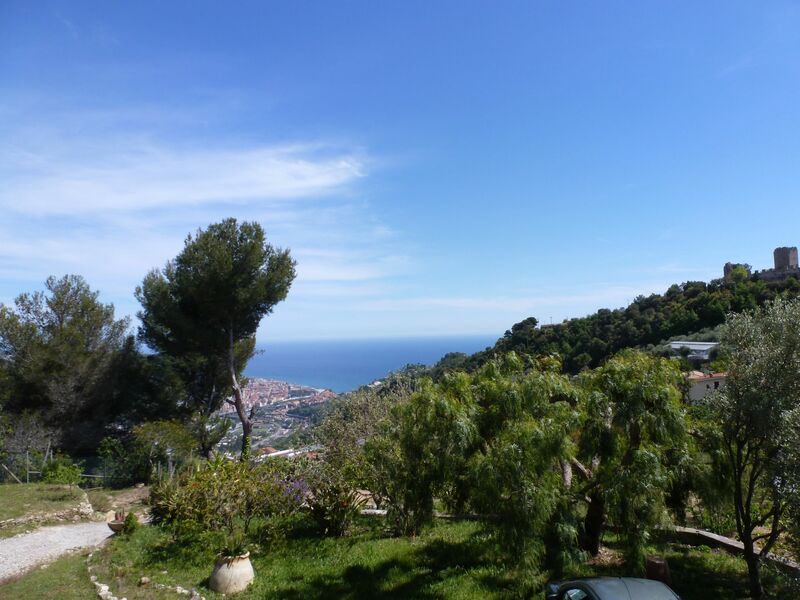 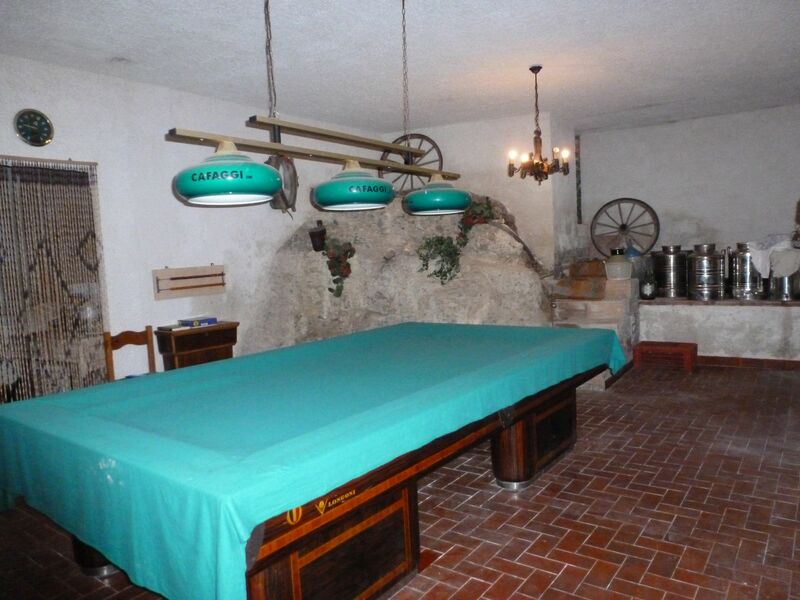 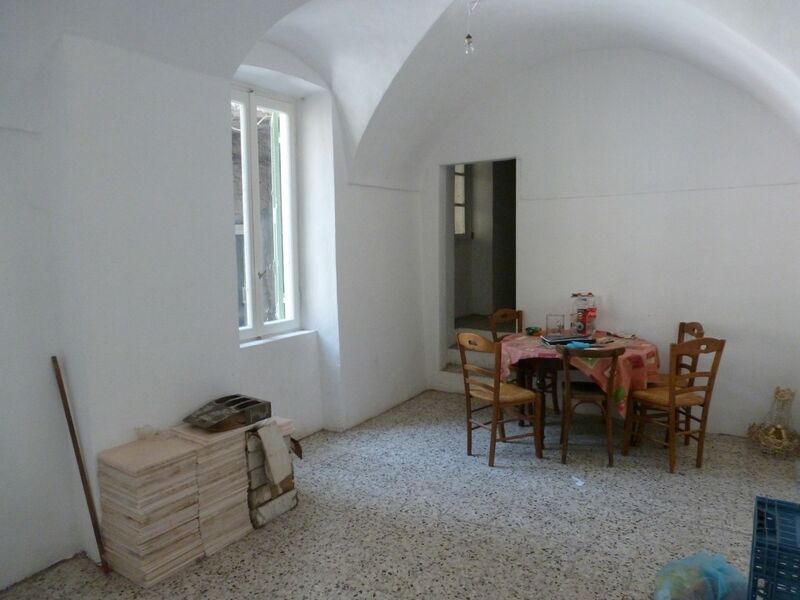 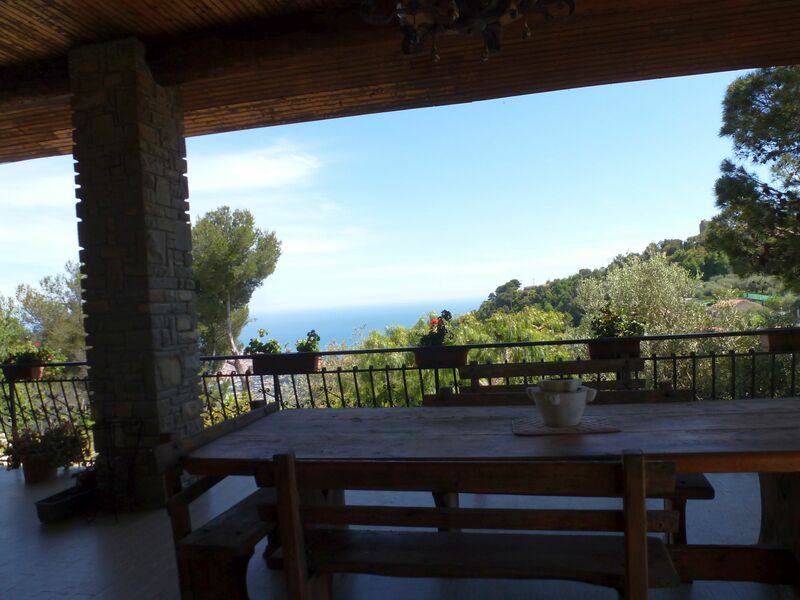 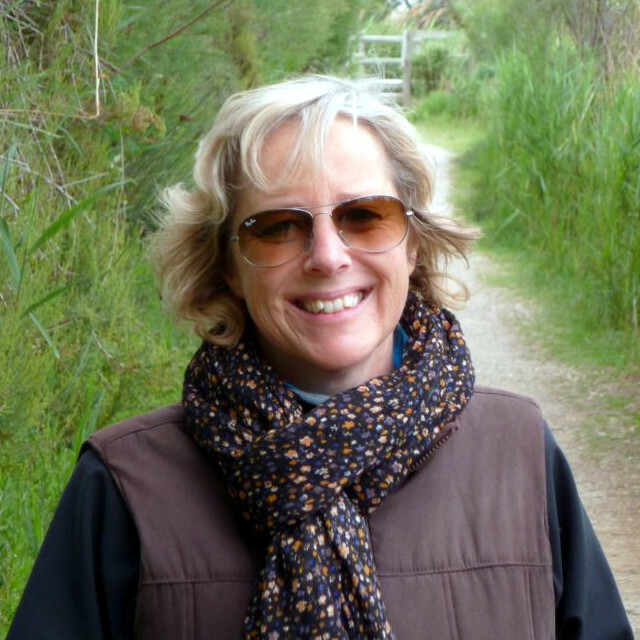 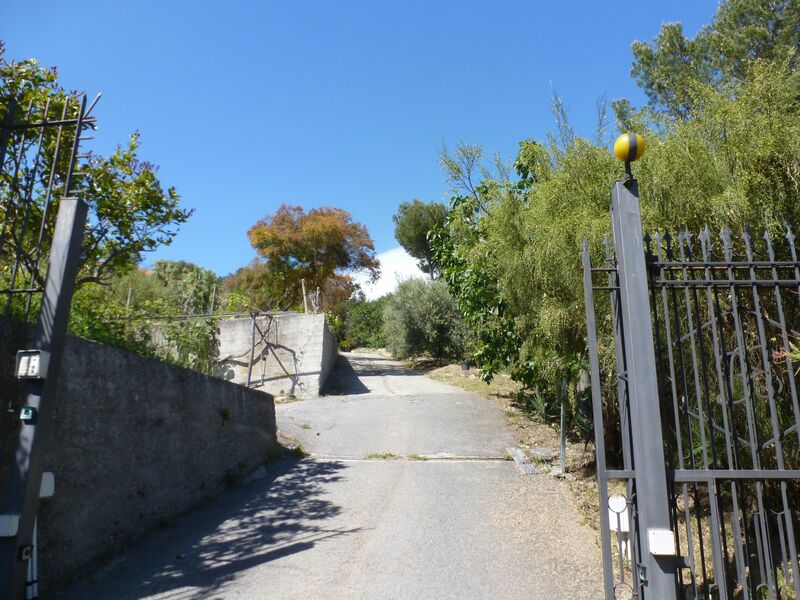 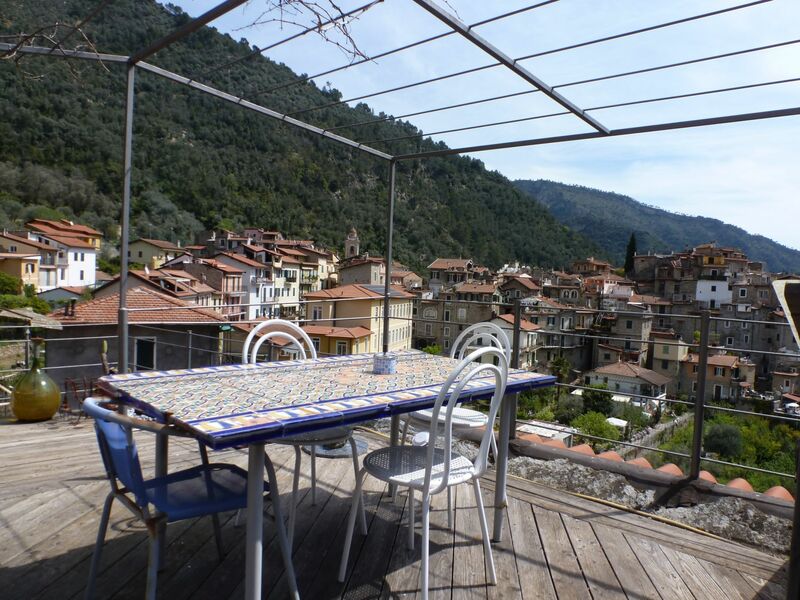 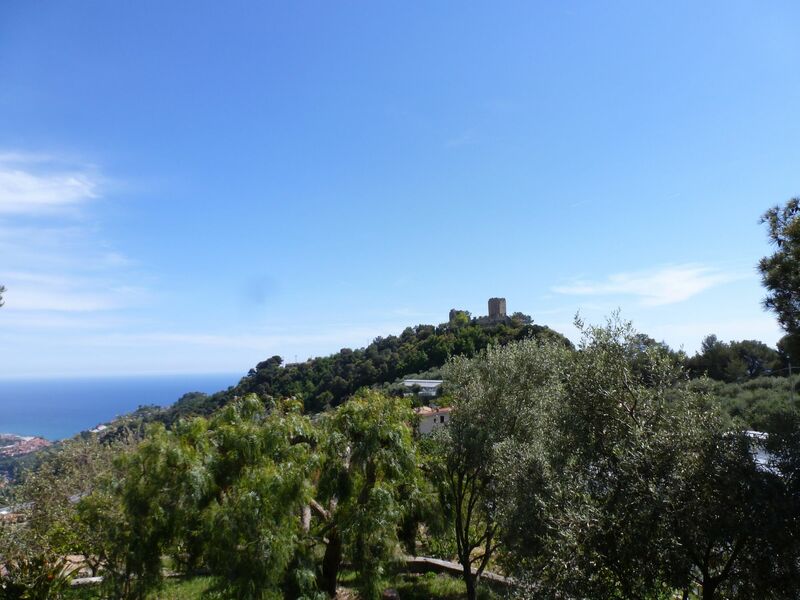 Beautiful sea views for this charming old farm house, located on the hill between Ventimiglia and the French border. 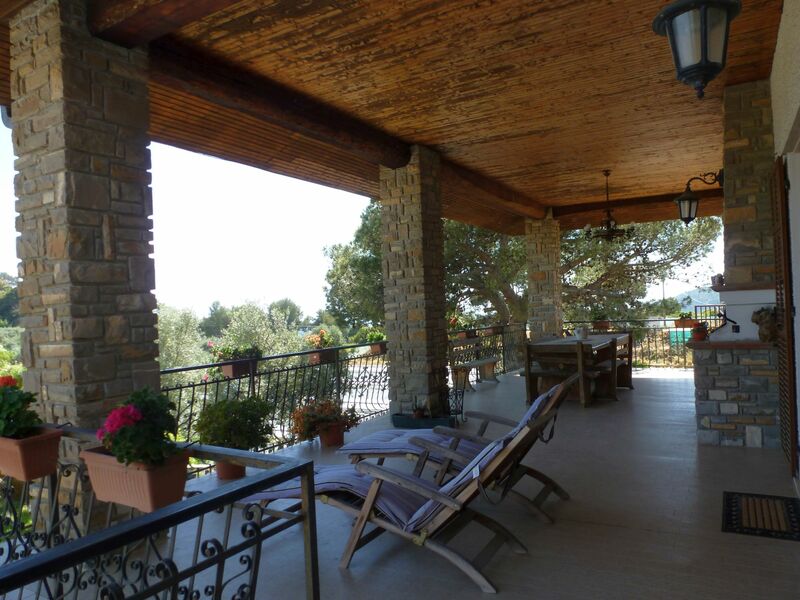 The house measures approx 180 sqm, all on one floor, and offers a large living room of 40 sqm with open fire place, spacious eat-in kitchen, four bedrooms, two bathrooms, a service room, and the delightfull covered terrace of 60sqm. 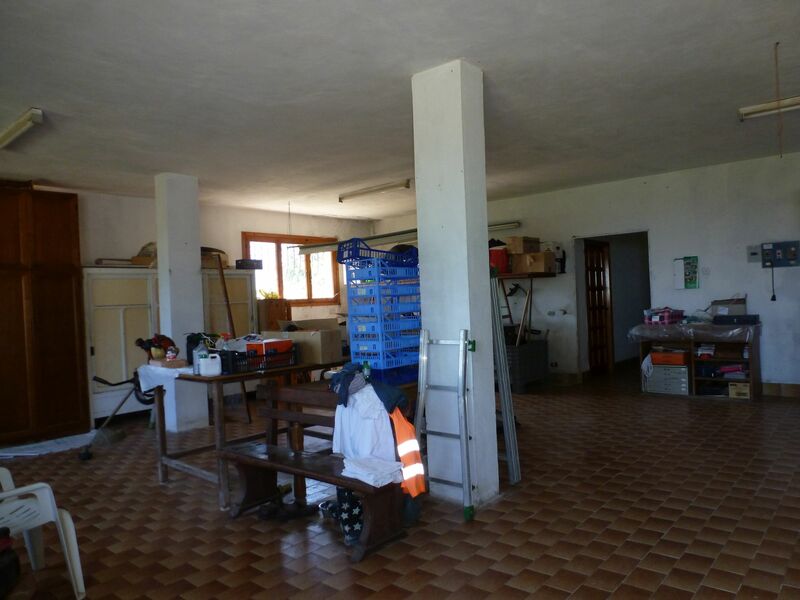 The ground floor features 240 sqm of ‘deposit’, which can be easily used as a garage for many cars, with another bathroom and a biliard room. 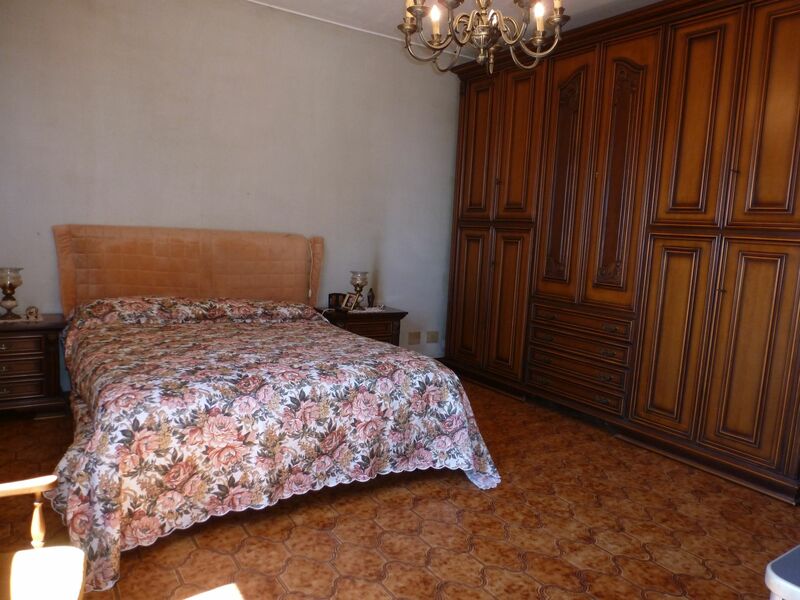 Part of the deposit can also be converted into a guest apartment. 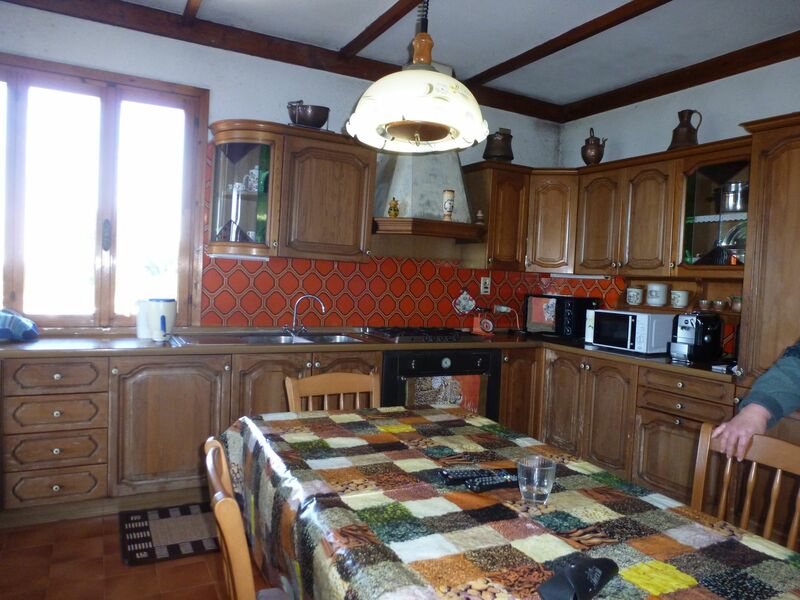 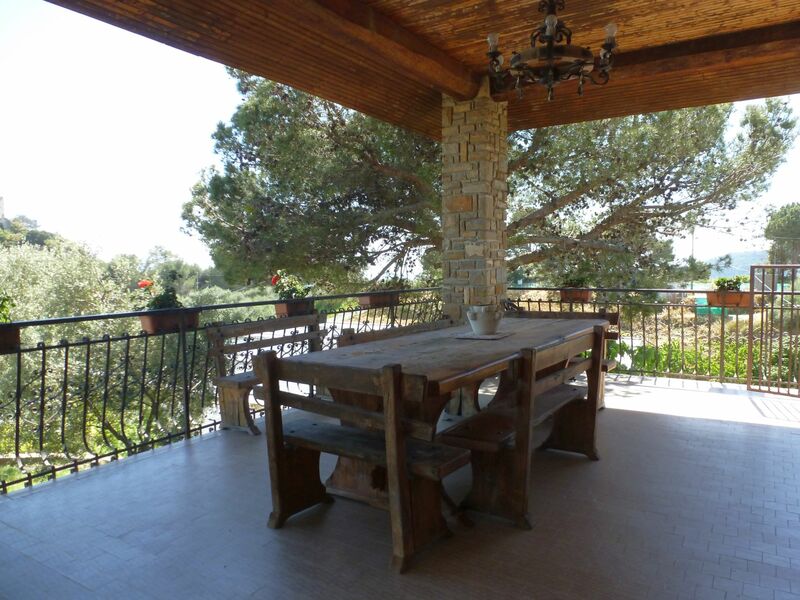 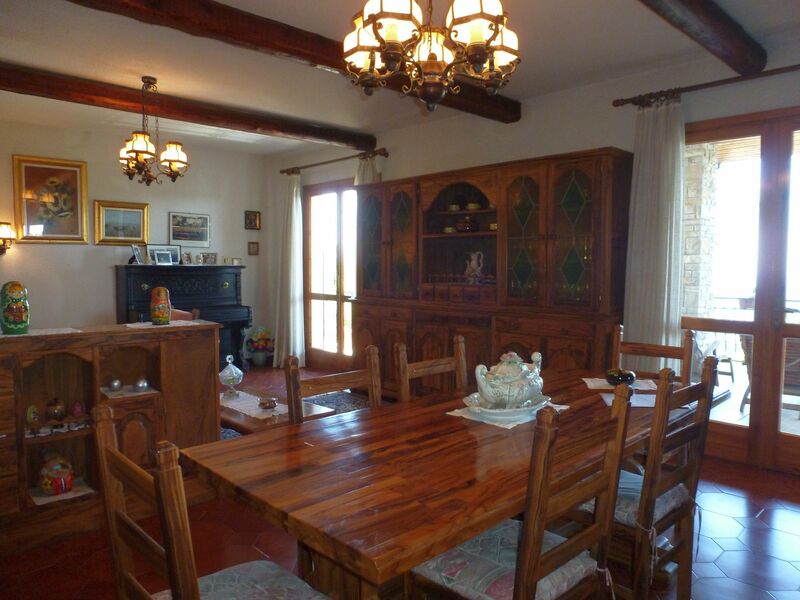 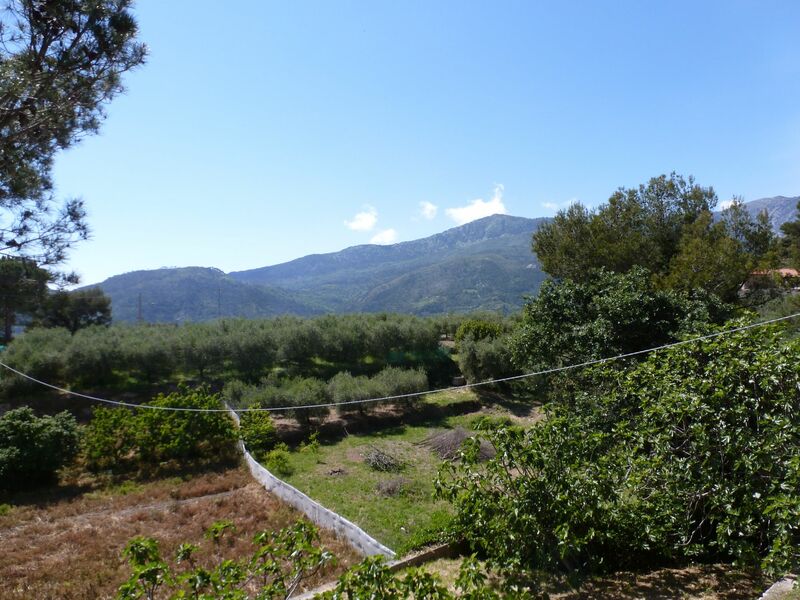 The surrounding land measures 1800 sqm and offers fruit trees.